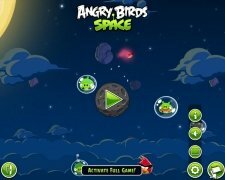 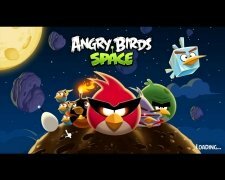 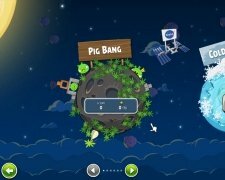 Angry birds, green space pigs and a full galaxy to explore is the new bet by Rovio to provide us with even more hours of entertainment with Angry Birds Space for PC. 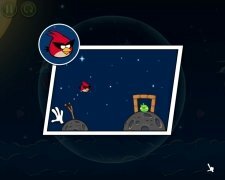 A new kidnapping of eggs makes these cute birds angry once again, and during the chase they end up in space in a galaxy far far away after crossing through a wormhole. 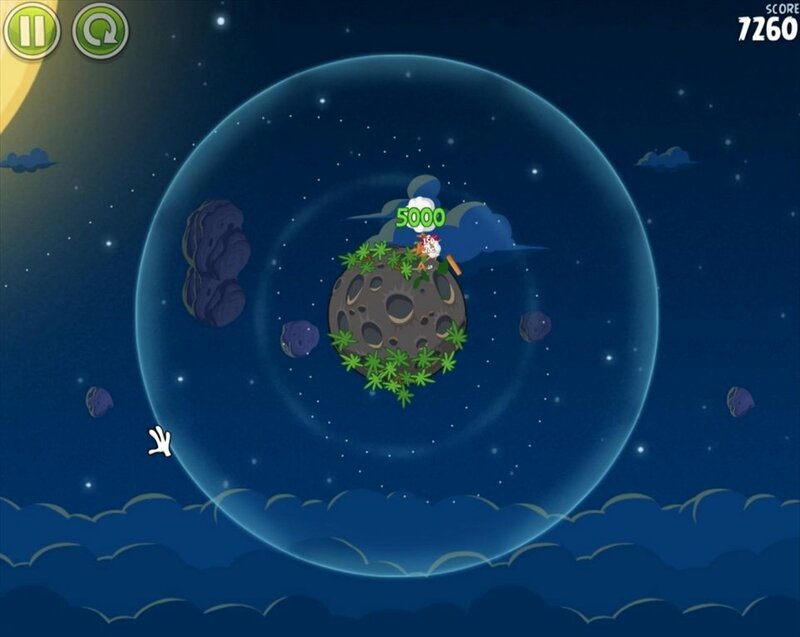 Angry Birds Space: 10 million downloads in only 3 days on mobile devices. 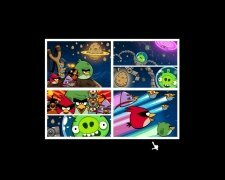 Do you have the dynamics of the Angry Birds games controlled? Well you will just have to forget about it!. 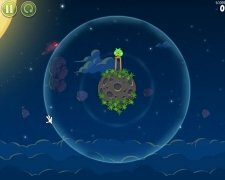 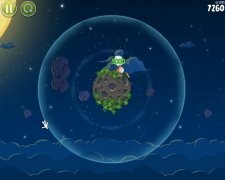 The laws of physics of our planet will no longer have any use in the new galaxy that Angry Birds Space takes place in. 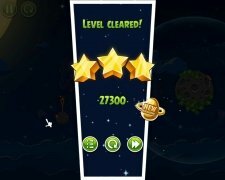 Now you will have to face new levels in which to solve the puzzles you will have to take into account the absence of gravity in some areas and bear in mind the effects applied by different gravitation fields in others, due to the presence of different planets. 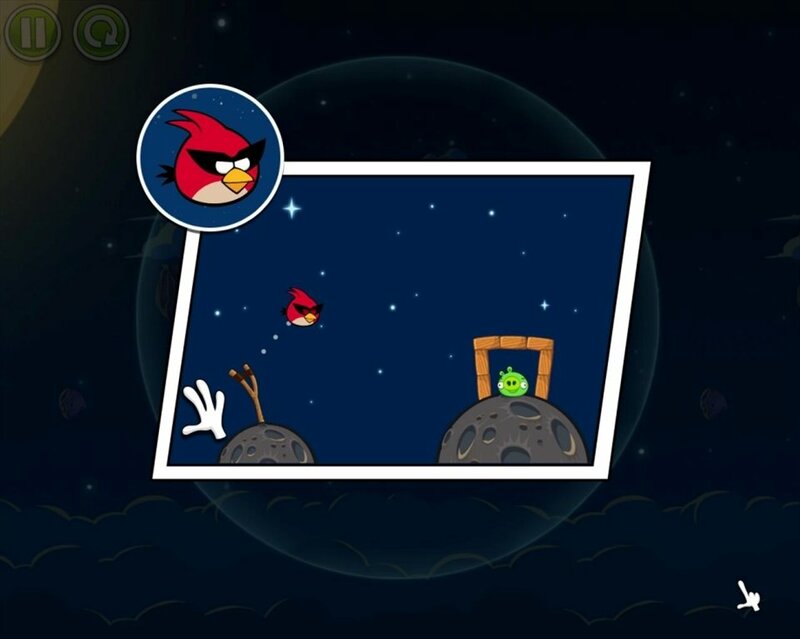 To destroy the structures, as always, you'll be able to use the red, blue, bomb, purple and green birds. 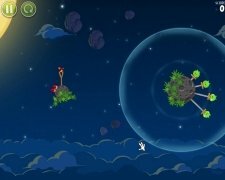 Furthermore, you'll also have access to a new variety: ice birds, that transform everything they touch into ice. 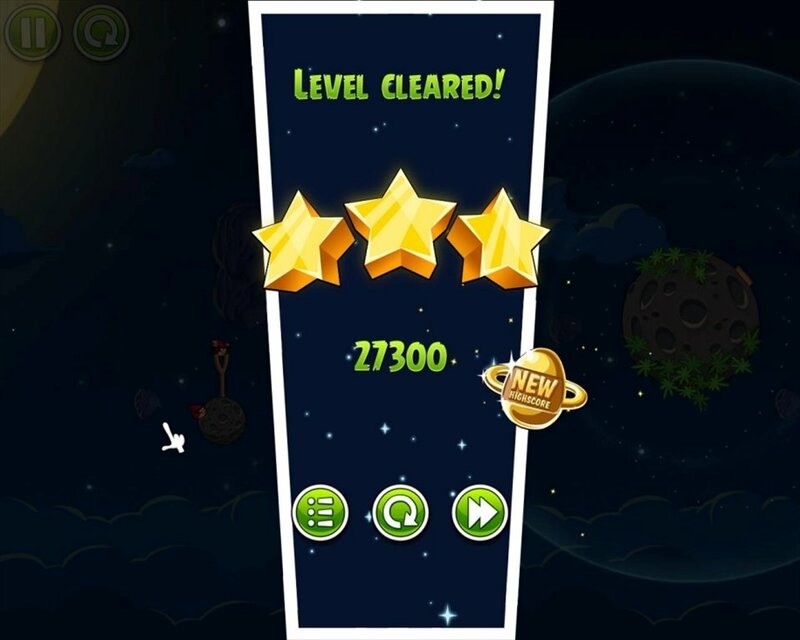 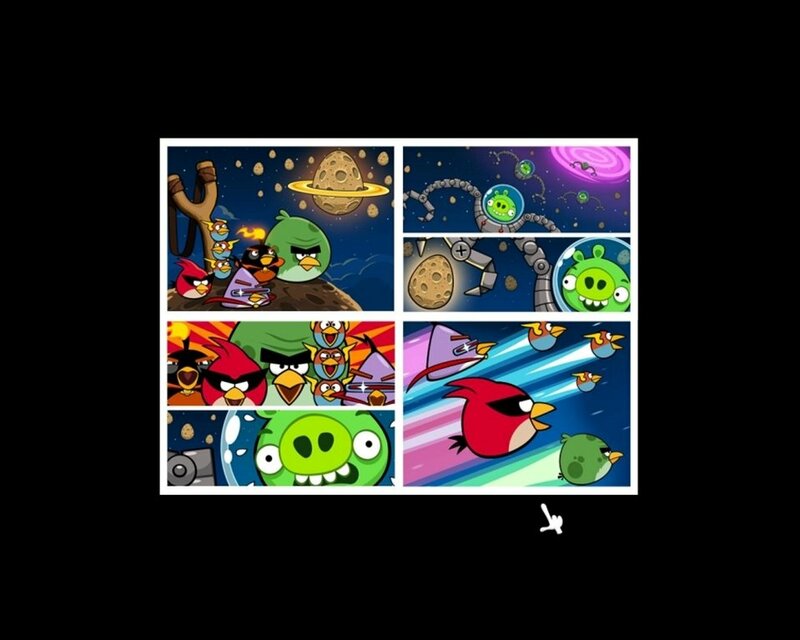 Download Angry Birds Space and discover all the surprises that the galaxy has in store for you. This is a demo version in which you will be able to enjoy 15 levels of the game.